As your small business generates more leads, the purpose of lead tracking becomes pretty clear. In order to nurture those leads and ultimately win their business, you need to keep tabs on them as they move through the sales pipeline. Unfortunately, this can be challenging for small businesses using QuickBooks. Since you cannot create an estimate for a lead in QuickBooks, you must convert them to a customer first. And if the lead doesn’t end up purchasing, your QuickBooks customer list becomes cluttered with non-paying customers. Luckily, there is a solution! Lead tracking software that integrates with QuickBooks, such as Method:CRM, offers the best of both worlds. 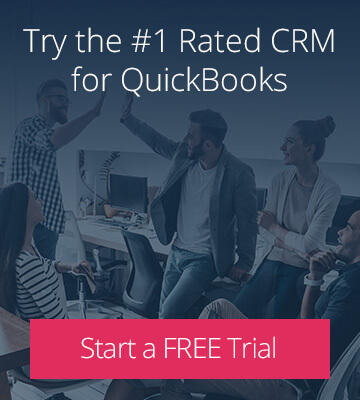 Not only can you manage your leads and create estimates for them outside of QuickBooks — but when a lead becomes a paying customer, their info automatically syncs to QuickBooks. And the benefits don’t stop there. Here are four ways to optimize your lead tracking process using Method:CRM. There are many different strategies for acquiring new sales leads. Depending on your business, these may include web forms, social media, customer referrals, networking at events, and more. However, not all lead sources are created equal. Often some sources will produce more leads, while others produce leads with greater buyer intent. When you enter a new lead in Method:CRM, make sure you also record where that lead came from. For instance, a freelance consultant who acquires new clients through social media might list Twitter and Instagram as lead sources. Soon you’ll learn which of your lead sources are most valuable, and this knowledge can inform your future marketing efforts. Method:CRM users: Create your own lead sources or edit existing ones to better suit your business practices. When a new lead arrives in your inbox, it’s tempting to reach out as fast as possible. However, it’s unlikely that every lead will be a good match for your business — and it’s better to learn this before investing time in a call or meeting. By taking a few minutes to research the lead first, you’ll increase your chances of success in the long run. LinkedIn, social media, and company websites are all great resources for learning more about a lead. Keep an eye out for key facts such as their industry, location, company size, and company revenue. If your leads tend to fall into a few distinct groups, it’s helpful to use tags in Method:CRM to categorize and filter leads based on keywords. Method:CRM users: If one of your tags is no longer needed, merge it into another tag to automatically update all records with the obsolete tag. The goal of lead qualification is to determine how likely a lead is to purchase from you, and thus whether it’s worth pursuing them. By filtering out leads with low buyer intent, you can close deals with your remaining leads more efficiently. A common framework for lead qualification is BANT, where you look at the lead’s budget, authority, need, and timeline for purchasing. Regardless of which criteria your team uses to assess leads, the key is for everyone to follow the same steps. In Method:CRM, you can rate leads as “hot”, “warm”, or “cold”, as well as “qualified”, “open”, or “unqualified” — so it’s important for all team members to know how to use these terms. 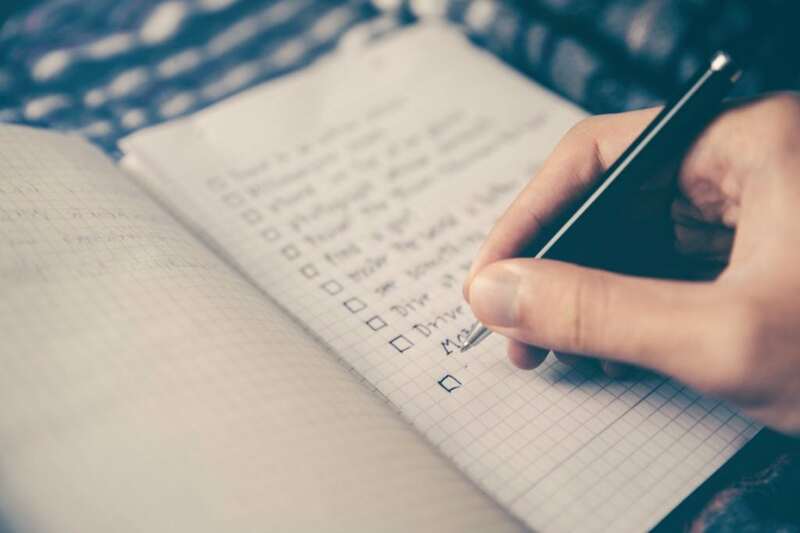 Developing a standardized process for lead qualification ensures that your sales pipeline stays as organized as possible. Method:CRM users: If you prefer to use different lead tracking terminology, no problem! Use the import tool to update the options in the “lead rating” and “lead status” dropdown menus. When you speak to a lead, don’t fall into a yes-or-no trap. Asking open-ended questions encourages the lead to share more information about their business, their needs, and their concerns. As a result, you can better assess whether your product or service is a good fit — and if it is, you can develop a personalized sales pitch. Once you identify the questions that yield valuable responses, you’ll want to use them with every new lead. For example, a freelance consultant may find that it’s important to ask leads about their previous experience with consulting services. Creating custom data fields in Method:CRM provides a convenient way of tracking the answers to these questions. 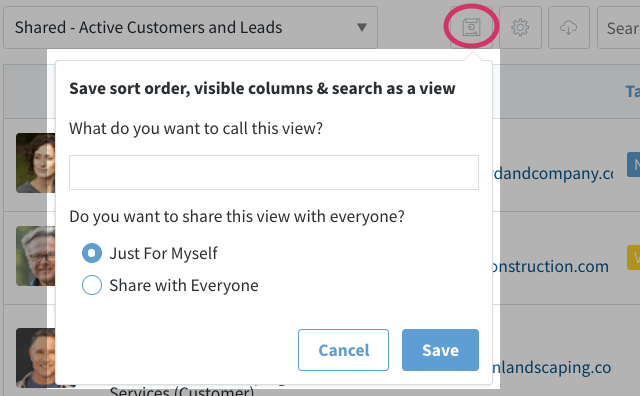 Method:CRM users: Create a custom filter view to ensure that your custom data is always visible when you view your list of leads. If you’re still using QuickBooks to manage your leads, it’s time to make a change. 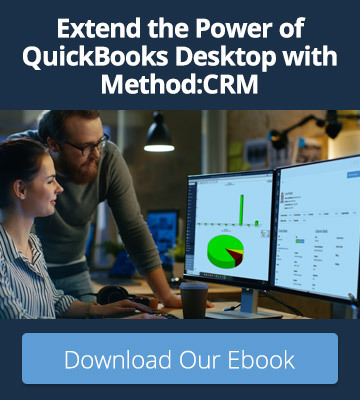 All of the lead tracking features mentioned here are included in a Method:CRM subscription — plus, converted leads can be sent to QuickBooks with the click of a button. Start your free 30-day trial today!